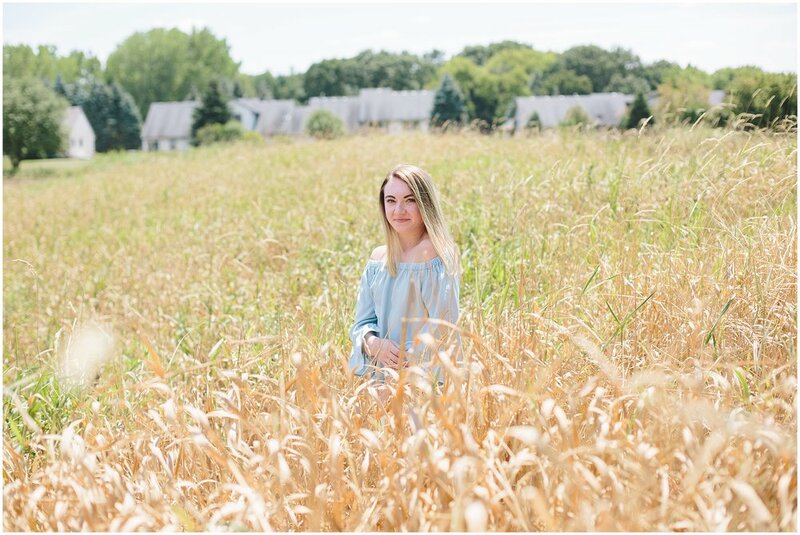 Madison’s Bruentrup Heritage Farm senior photography session was so much fun! Even though it was about 1000 degrees outside (an over exaggeration I’ll admit) Madison had the cool and collected energy of a seasoned professional model. 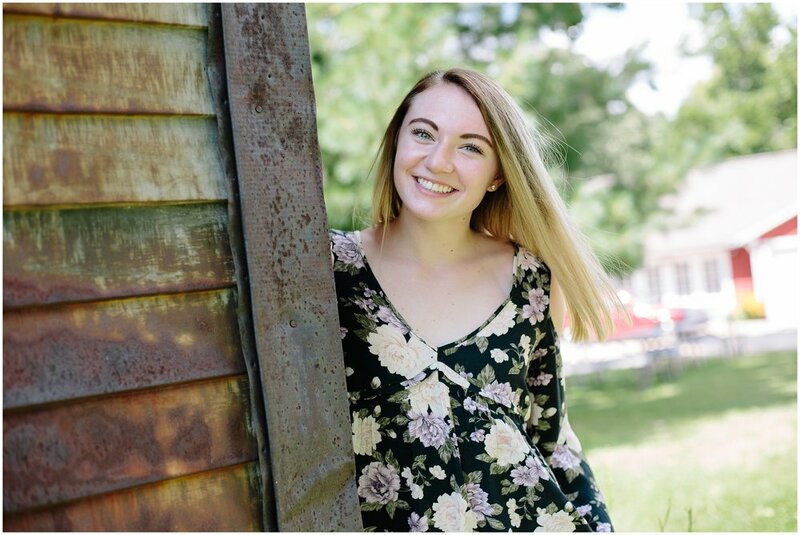 A senior at Centennial High School in Circle Pines, MN, Madison is such a lighthearted and smiley young lady. I couldn’t help but giggle along with her during her session. She is a skilled gymnast and a track superstar specializing in the all-around and pole vault. Talk about having some major flying power! I love seeing all of the photos she posts on Instagram and I look forward to seeing what she gets up to this year and in years to come.